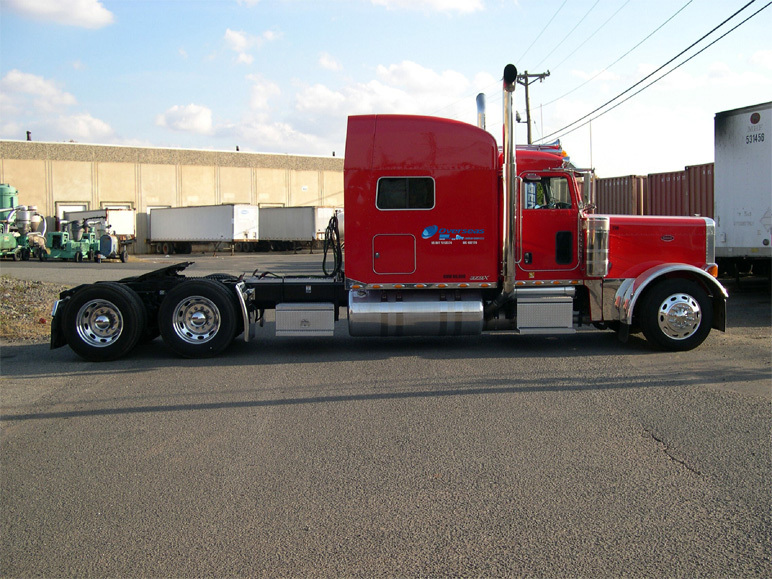 Overseas Cargo Services, Inc. is a family owned and operated trucking and warehousing company located in Edison, New Jersey which specializes in the drayage of ocean containers from the Port of New York and New Jersey as well as the various rail ramps in the area. Our staff has over 20 years of trucking and warehousing experience and we pride ourselves in providing our customers with exceptional service at a competitive rate. 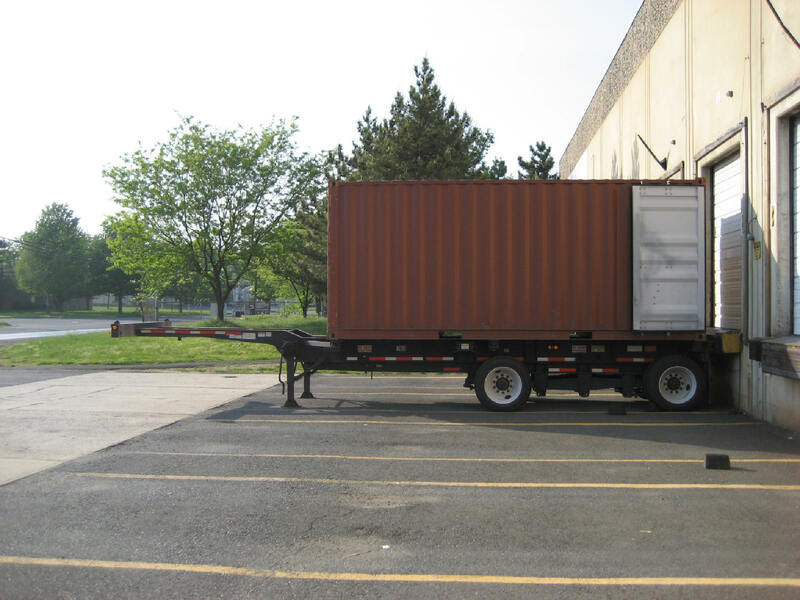 We have the ability to move large volumes of standard and overweight containers as we own several chassis that adjust for 20, 40, and 45ft containers. These versatile chassis come in handy for granite and tile transportation as well as other heavy commodities loaded into ocean containers. 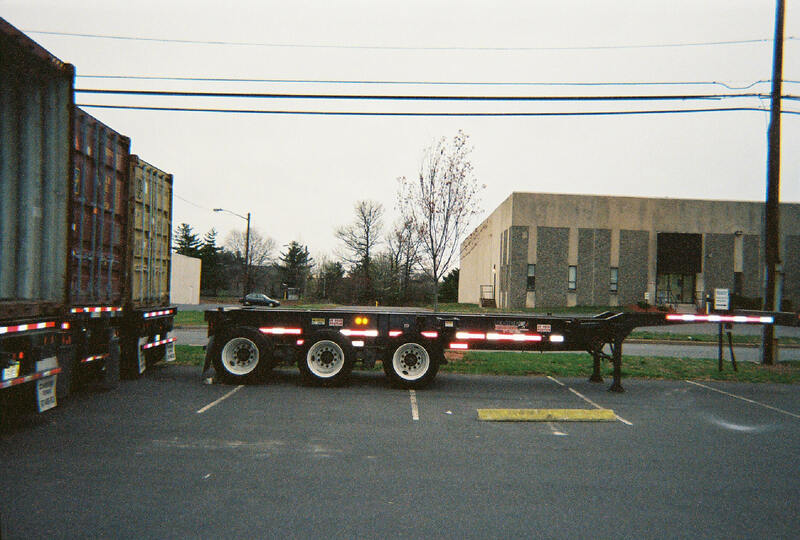 They enable us to comply with federal weight regulations and bridge laws while maximizing payload capacities safely. Since we own these chassis you don’t have the worry of chassis availability at the container terminals. Copyright © 2017 Overseas Cargo Services Inc.